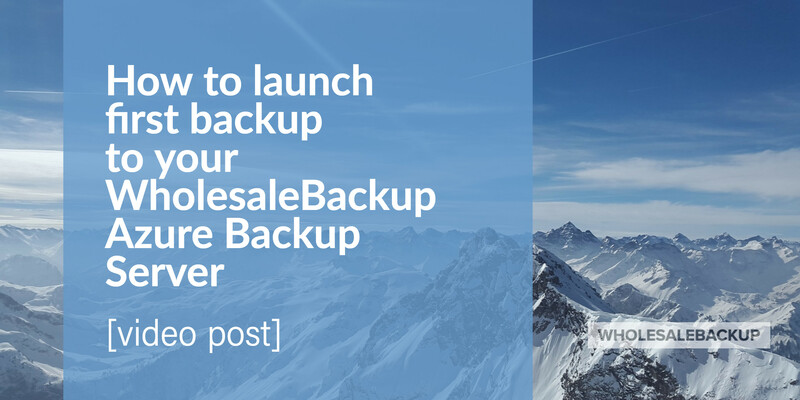 We’ll soon unwrap the latest WholesaleBackup offering consisting of both a brand new backup client and a brand new Windows backup server. 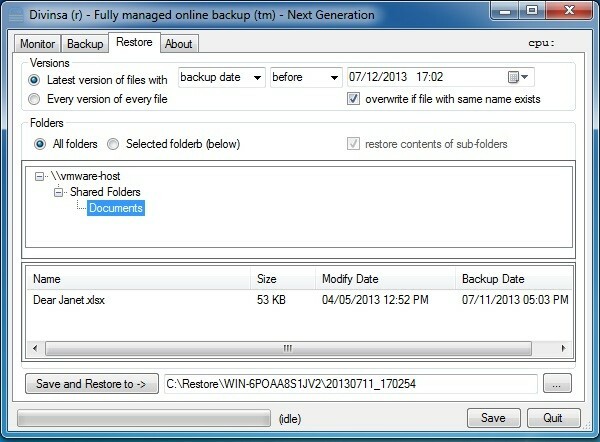 The new backup client is pretty much a complete re-write of our current backup client (building upon all its features) with goals of improved usability, performance, and flexibility. 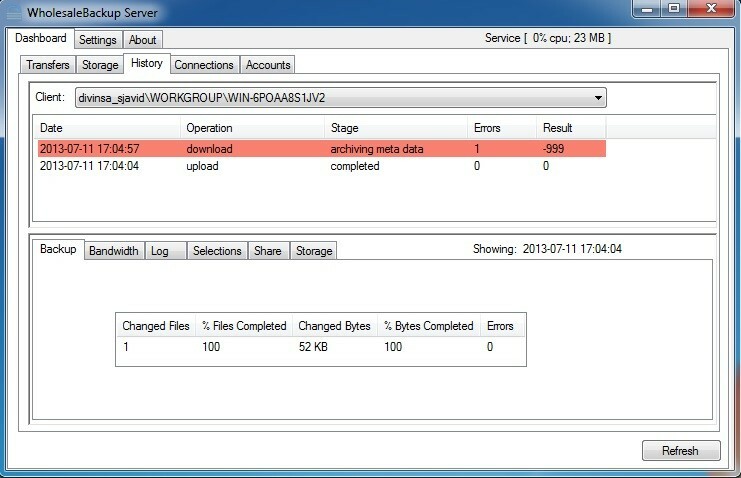 As an example of improved usability, one can monitor and manage backups within the client without having to open log files. 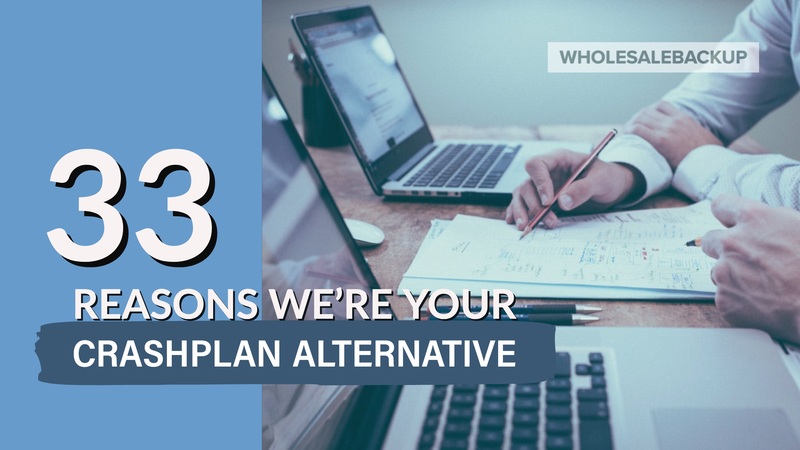 Examples of performance improvements are new optimized selection syntax, multi-threaded scans, and block differential storage. 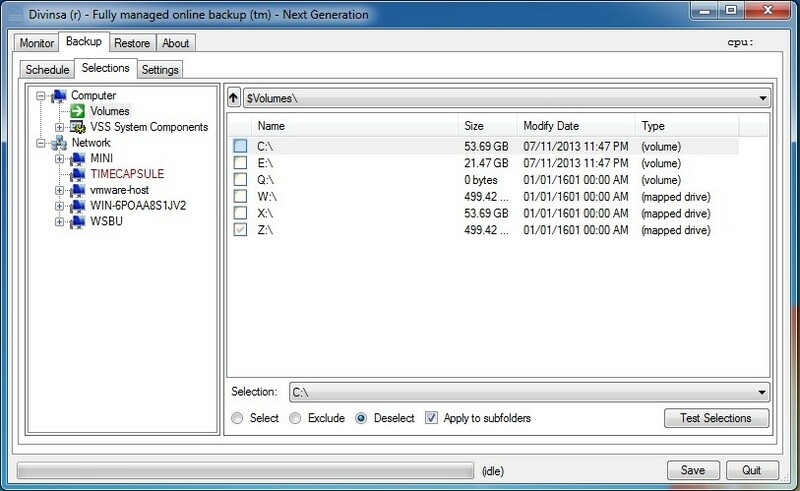 In terms of flexibility the new client can backup to seven different backup servers plus perform decoupled local backups (multiple protocols are supported for different types of backup servers including simple/dumb cloud storage). 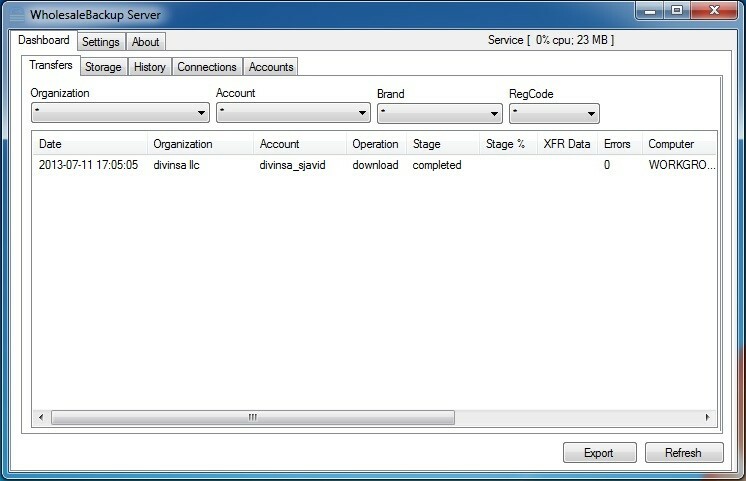 In addition, the new install wizard allows for capturing end-user credit card info in a secure manner if you so choose. 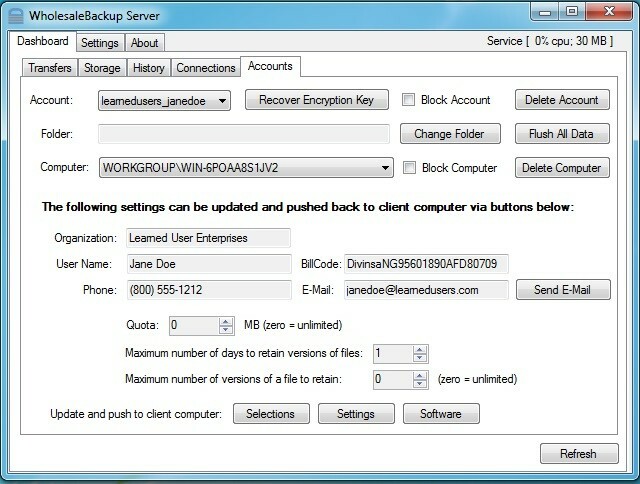 Release I of the backup client will be with connectivity solely to the new Windows server, release II will add connectivity to Amazon S3, release III will add connectivity to our current Linux backup server, and future releases will add connectivity to Macintosh and other UNIX backup servers where the protocols have already been implemented and tested but client management capabilities are not currently available for S3 and UNIX servers (including our current Linux server and web portal). 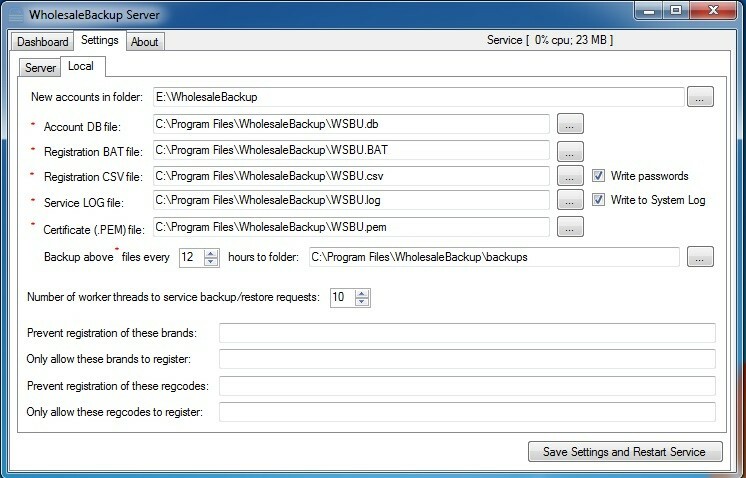 The new Windows backup server incorporates both backup/restore storage and related protocols with both server and client management built into same familiar interface. 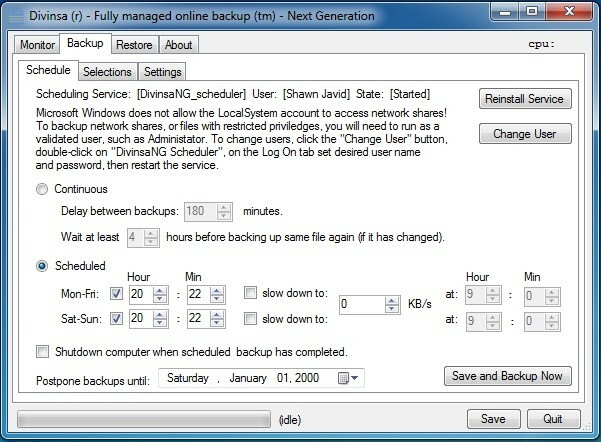 Windows IT managers will be able to install and launch a new backup server in a matter of minutes. 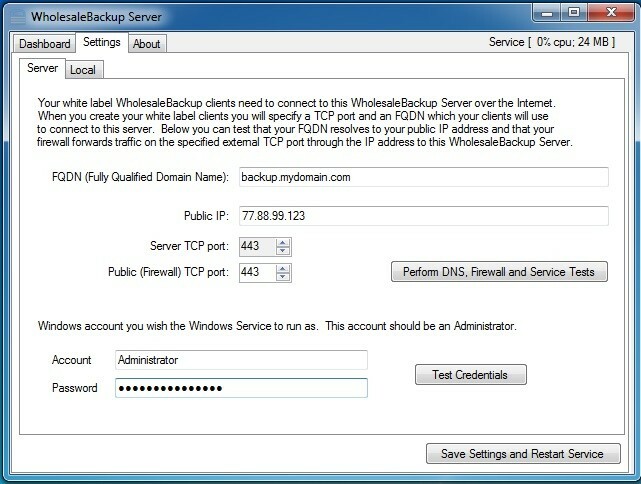 To get started, other then clicking through the install wizard for the backup server, all you’ll need to do is create a DNS record for a fully qualiified domain name (FQDN) to backup to (or know your static public IP address), configure a firewall for port forwarding to your backup server, and fill out a form to create a new custom branded WholesaleBackup software client with your information. 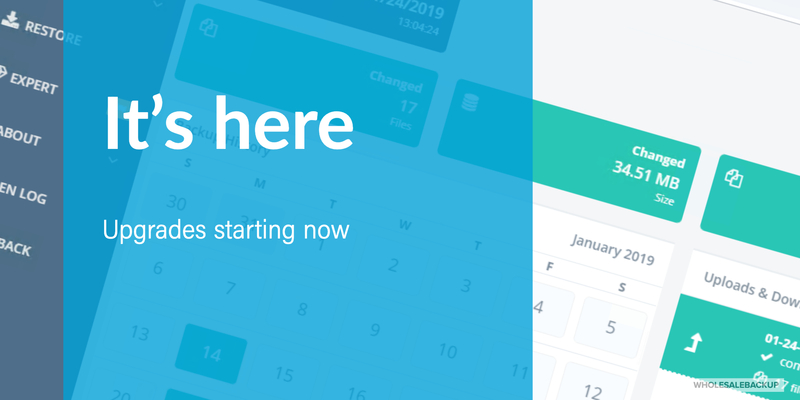 More details will follow but we’ve included a teaser of a few screen captures to get your attention in hopes that you’ll call our sales department at (800) 624-9561 to get on the beta list for early access to both the new Windows server and client.